Many penguins have migrated across Linux distributions since the last MTE review of Pinguy OS. 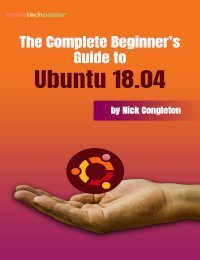 What was once dubbed a slick Ubuntu review has become a unique experience based on the last Ubuntu LTS distro. 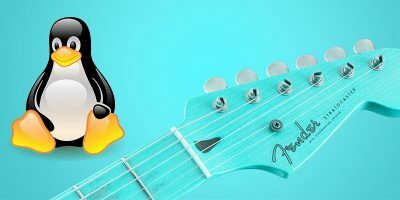 Pinguy OS comes in two versions, Full and Mini, and both of them can be accessed in 32- and 64-bit formats from the Pinguy Website’s download page. You have direct download mirror links, but, of course, the preferred method of downloading would be using the torrents provided. When you first boot into Pinguy, there is a slight sensation of having stumbled upon something truly unique. This is partly due to one of the longest (and after the fifth reboot, most annoying) start-up sounds ever encountered on Linux, but even more so the heavily-modded Gnome shell that is the default desktop. Many of the tweaks are minor, like moving the clock to the right, having an alternate volume indicator, or enabling cover-flow window switch, but the overall visual experience is eye-pleasing, despite being a mixture of several different themes. Some of the more obvious additions are not Gnome-related. The desktop sports a full-sized conky system monitor and a Docky bottom dock (from elementary OS). Docky also appears when the mouse hovers over the left edge of the screen revealing a “places”-like dock. The full version of Pinguy OS offers a very extensive selection of software. 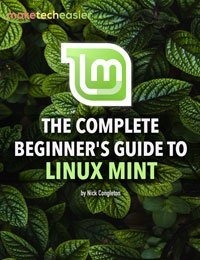 This might be seen as a good thing for someone new to Linux who wants things to “just work” without hassle. But Pinguy offers so much that it is very close to being bloated. 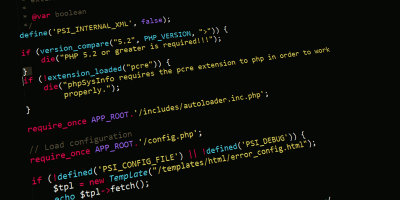 As Pinguy does not offer its own repositories like some of its big brothers (and sisters) do, it relies heavily on third-party software sources. 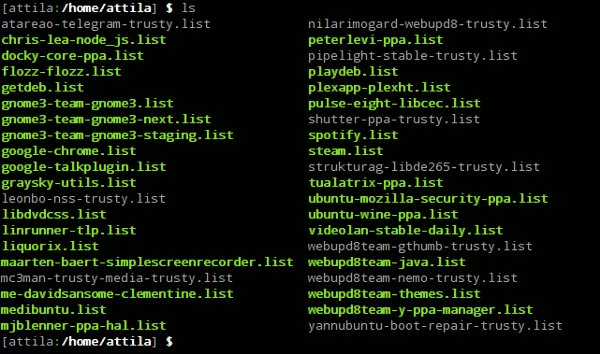 Besides having every possible Ubuntu repository enabled, it has a very extensive list of third-party sources and PPAs. This would not be a problem in itself, but this way the distro maintainers have virtually zero control over the software included, meaning if something breaks, there is no way of knowing or fixing it from Pinguy’s side. Fortunately the graphical system updater front-end (MintUpdater) is most capable of handling the overload of sources. That said and understood, it should be remembered that Pinguy OS’s main goal is to have an OS that just works, without tweaking and installing, and it definitely achieves this goal. The above are offered among other more usual packages like LibreOffice, Firefox or Thunderbird, etc. It is interesting that some very common applications such as GIMP did not make it into Pinguy default apps. Pinguy is heavy on the multimedia side. It comes with all sorts of codecs and multimedia libraries pre-installed, making it possible to play existing (and probably even non-existing) file formats without tweaking or setting anything up. It also includes so many multimedia applications that you would get lost easily just by looking at the list. 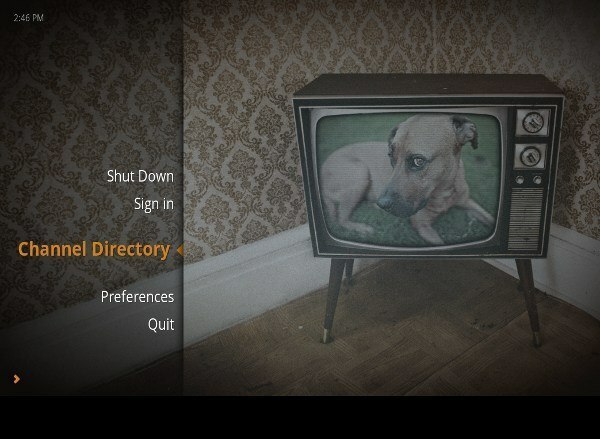 and Plex Home Theatre, which will turn any PC into a multimedia centre. Nothing is perfect, and Pinguy OS is no exception. Besides having the potential of feeling bloated and the tweaks possibly not being everyone’s taste, a more real-world issue is that Pinguy seems to be super heavy in weight. Despite the website’s claims that it will run on low-powered systems (which might be still be true otherwise) on a fresh install, Pinguy mapped over 740MB of RAM. That is almost two times heavier than your typical bloated Linux distro, including Ubuntu. That any modern system should not struggle running it will be most likely due to Gnome’s smoothness. Having a look at the autostarting applications only partly reveals the reason for being so memory-intensive. 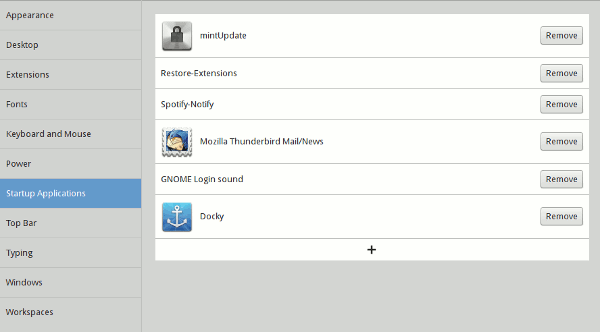 Of course, you could live without Thunderbird starting with the system, yet Spotify-Notify sounds reasonable enough, and Docky is simply part of the system setup. 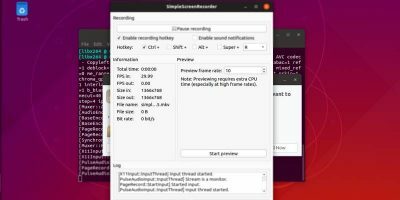 A closer inspection of the running processes reveals that the memory bloat is largely due to the aforementioned Gnome tweaks. 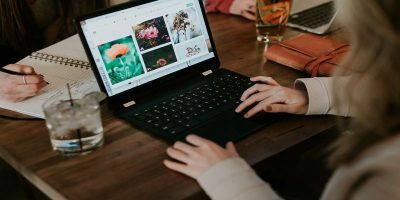 A third of the memory consumption can be accounted for by the graphical desktop (Xorg and Gnome) alone, while Plex also loads itself at startup, being responsible for over 10% of the OS’s memory consumption. 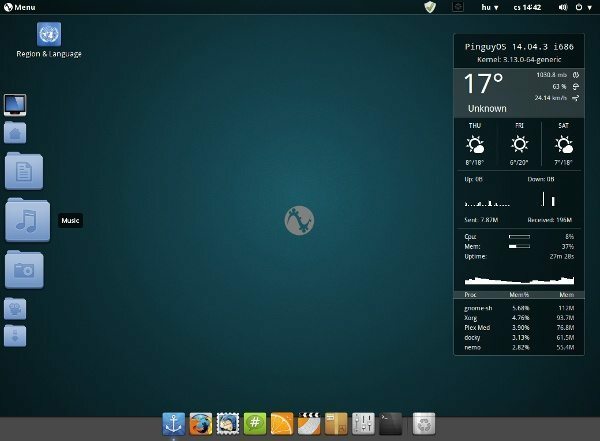 Pinguy OS is an excellent distro for anyone who comes from an environment which offers out-of-the-box experience. It has everything you would need, or what its developers think you would need, pre-installed and working out of the box. 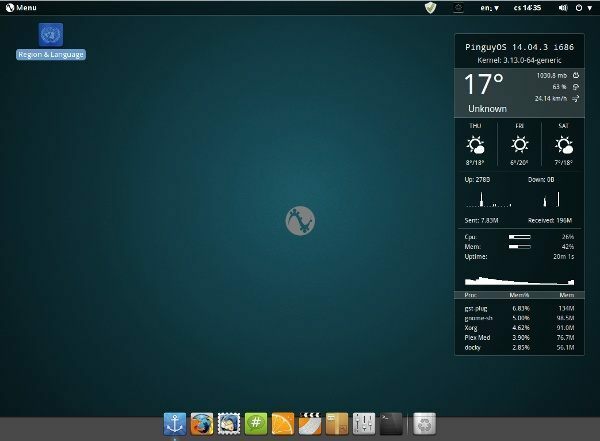 While there are many distros that achieve this, with the inclusion of some unusual applications and heavyweight tweaking of the Desktop Environment, Pinguy manages to remain unique still, albeit with a price of being a little resource heavy. 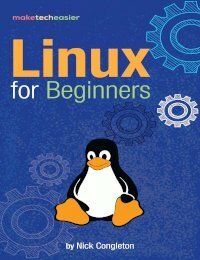 This quick look at Pinguy is really useful to someone new to Linux. 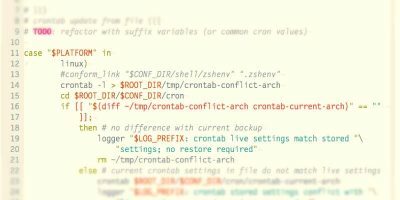 I’ve been on/off Linux for over 15 years and with my recent and permanent move to Linux, I picked up lots of useful tidbits just now. 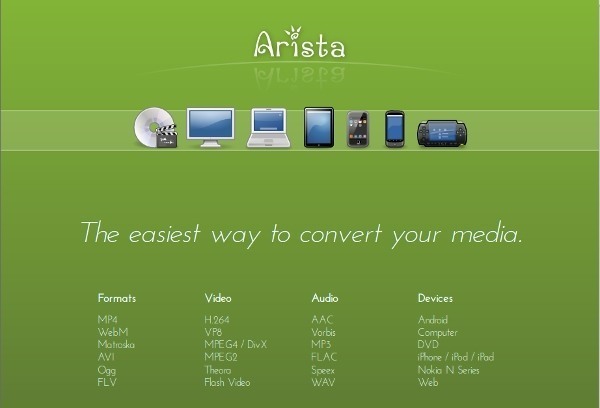 Apps that I had no idea existed – Arista, LRF viewer, Remains and several more. That fact the certain apps are included in a distribution (by people who really know how to put one together), makes the suggestions credible. Learned a bit about the positives and negatives of adding too many repos/ppas (still getting a handle on this). Good info on memory consumption and where to look for it. 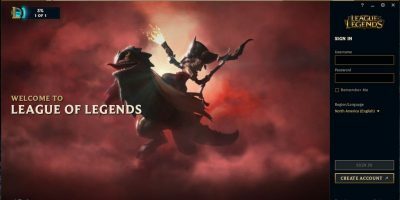 Nice, objective write-up! Glad you’ve found it useful. 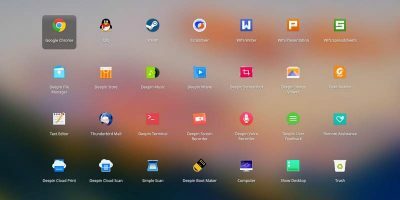 To add to credibility, they are included in a distro that is meant to be easy to use, so the apps themselves could be expected to be on the straightforward side (which in Linux is often a merit in itself).